Hi guys. Happy Christmas Eve, for those of you whom celebrate. Before I head off to celebrate with my family for the next two days, I wanted to make sure I got this post up. As some of you may know the Pantone color of the year was recently announced to be Marsala. Just like last year, I was a bit on the skeptical side and not entirely excited with the selection. The initial reaction made me think of it as a dull, 'grandma' type of shade. But then KB Shimmer announced they were creating a new polish based on the color. Ladies all over the nail community did a pelvic-thrust with joy... or expressed their happiness in other non-weird ways unlike me haha. 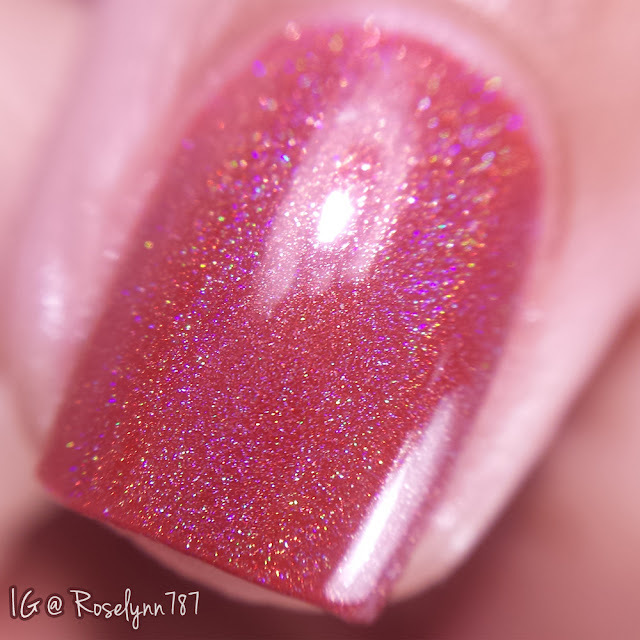 So I'm super excited for this afternoon's post because I finally have the swatches of Men are from Mars-ala from KB Shimmer to show you. Men are from Mars-ala by KB Shimmer will be available for purchase on January 1st. Set those reminders! Men are from Mars-ala can be described as earthy red-brown linear holographic shade. 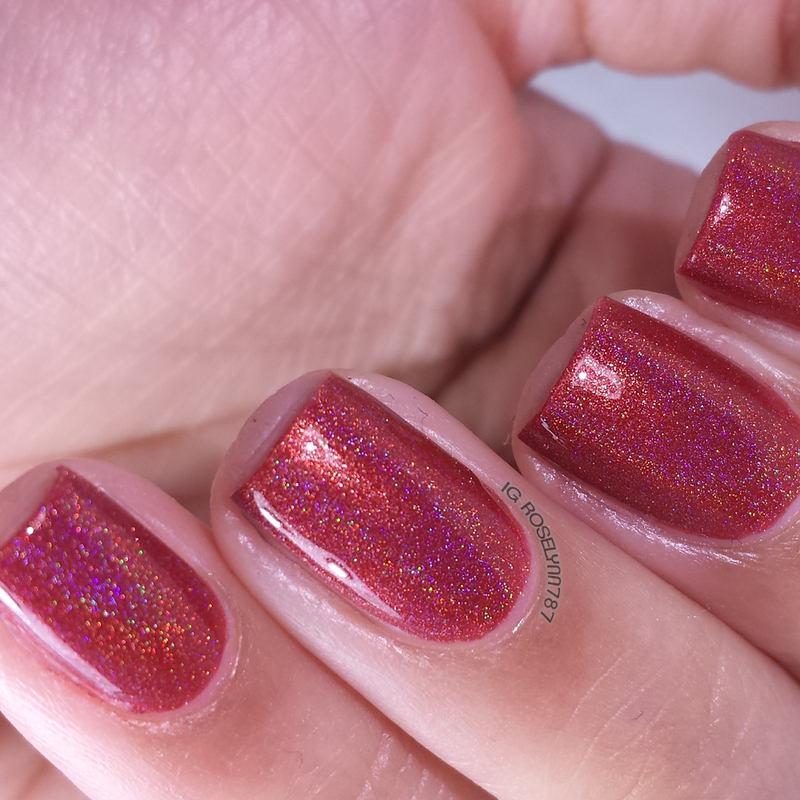 For these swatches, I used two thin coats and sealed them off with a glossy topcoat. The formula and consistency are perfection, there were no issues with the application whatsoever. There were also no staining issues to report, I know some of us get wary around red-based polishes. Holo lovers rejoice. Out of all the finishes it could of been, I think making Marsala into a holo was a brilliant idea! It literally has brought life into this shade for me. 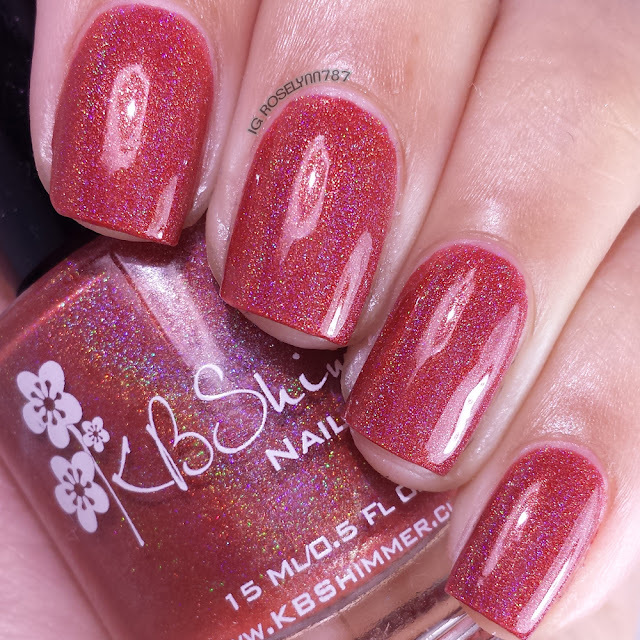 Overall Men are from Mars-ala has everything we are used to seeing in a KB Shimmer polish. In all honesty, I couldn't have pictured myself wearing this shade before this polish. It's absolutely stunning. And it looks so well against so many different skin complexions, including mine. Marsala, the Pantone color of the year, has never looked this good before! 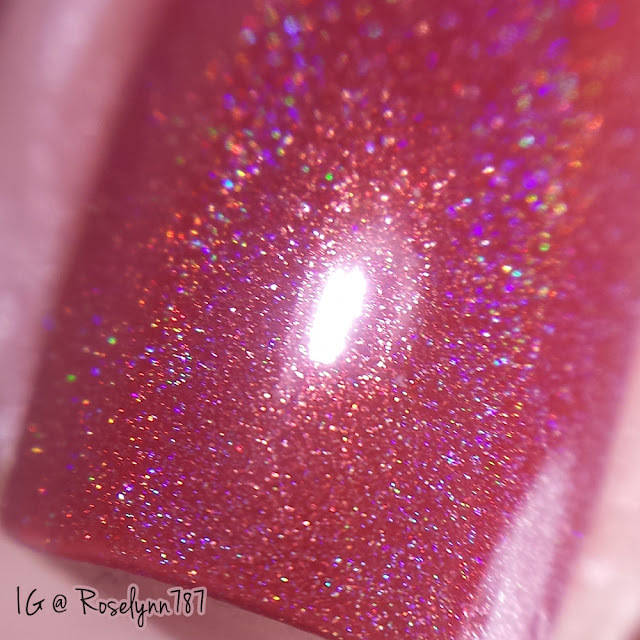 Men are from Mars-ala by KB Shimmer will be available for purchase on January 1st.